It is common to hear individuals arguing that there is no need for hiring an event planner while they can handle the planning process by themselves. From an ordinary point of view, this may seem like a great idea but everything changes when you start considering the crucial details of the event you want to host. Event Party Planning is more than that staff meeting you have at your workplace as there are so many factors that need to be addressed. Whether you are holding an end of year corporate party, a graduation ceremony or a groundbreaking project party, you need the help of a professional planner who understands the entire process. 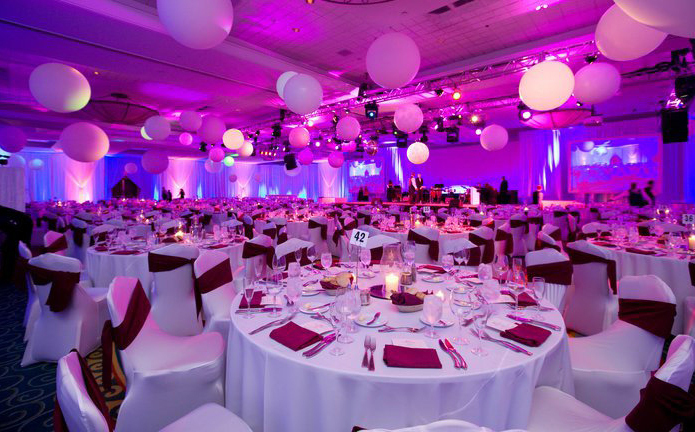 Here are the major benefits of hiring an event planner that everyone needs to know. There is a common notion that professional event planners are very expensive and the cost of hiring them can be saved by planning an event without their help. This may seem like a great idea, but it is good to note that event planners are well connected and have built strong relationships with vendors, venue owners, and other suppliers. These factors help them negotiate for discounts easily. They are also always up to date on the available offers that can significantly help you reduce your spending. Professional event planners have years of experience from planning different kinds of occasions including but not limited to weddings, fundraisings, birthday parties and farewells. This helps them stay updated on the new trends, best venues, promotions and other unique details necessary for different occasions that you may not know. Their experience also helps them assess your planned event and identify things that are likely to go wrong; thus allowing them to take action in advance. Whether you are planning to have a small get-together or a big corporate meeting the entire process is complex and time consuming; thus interfering with your day to day activities. An event planner knows exactly what needs to be done, thus reducing the time required to plan your event. This will help you save on personal and working time that would have otherwise been using to prepare for your event. Events differ in terms of the intended goal, and lack of attention to detail can lead to failure. Perhaps you need a specific sitting pattern or want the lighting or sound system set up in a unique way depending on the kind of event you’re hosting. Failure to address such issues with care can prevent you from realizing the intended goal of the event. Event planning may seem like a simple task but once you get down to work everything becomes a nightmare. You need to look for the right venues, vendors, arrange transportation, and market the event among other necessary actions. All these requirements can be very frustrating, not to mention the worries of how things will turn out. Professional planners will help you avoid all these worries by assisting you to plan a successful event without worrying whether some things might go wrong. Professional event planners do not only save you on the cost, time and worries of planning an event but also guarantee you maximum satisfaction.